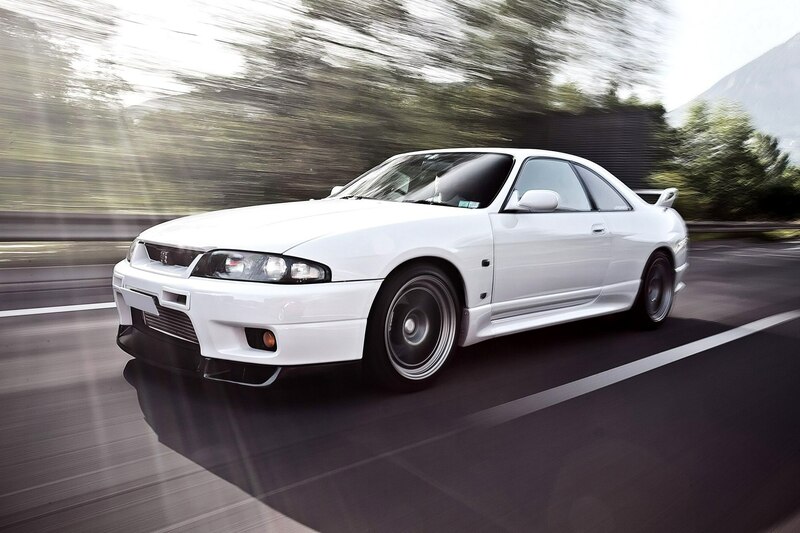 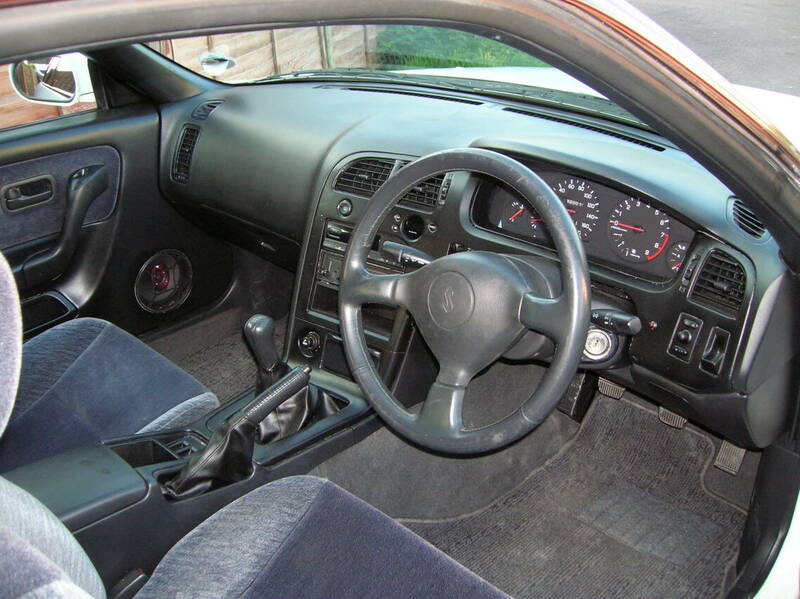 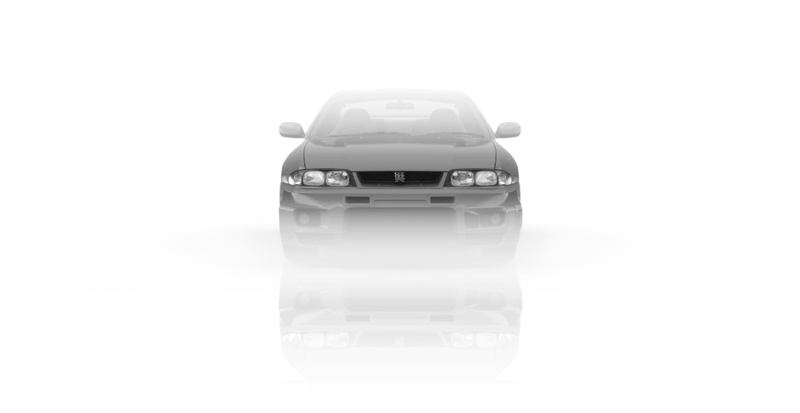 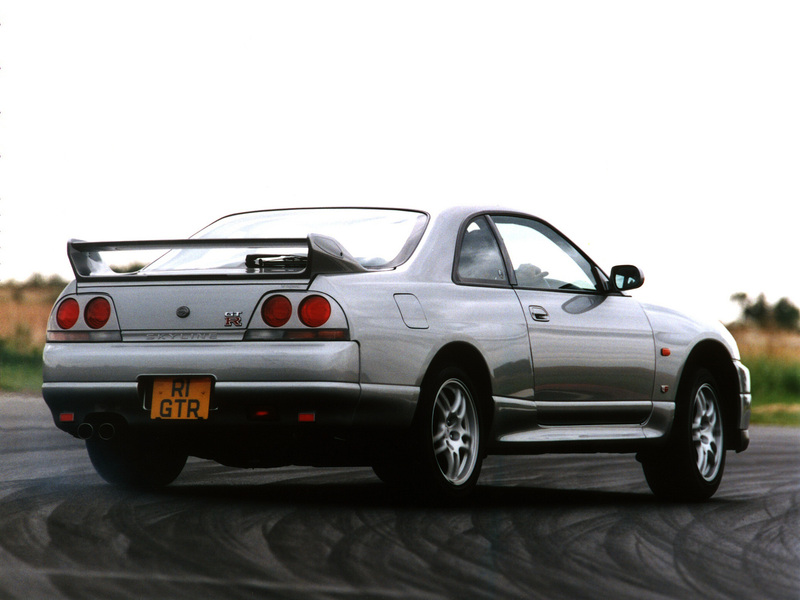 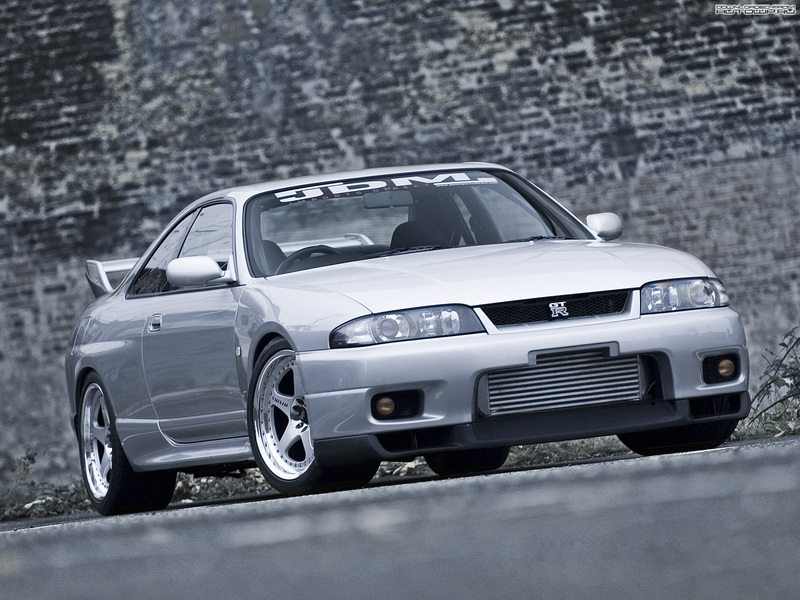 In August 1993, Skyline experienced another rebirth, with it's 9th generation model. 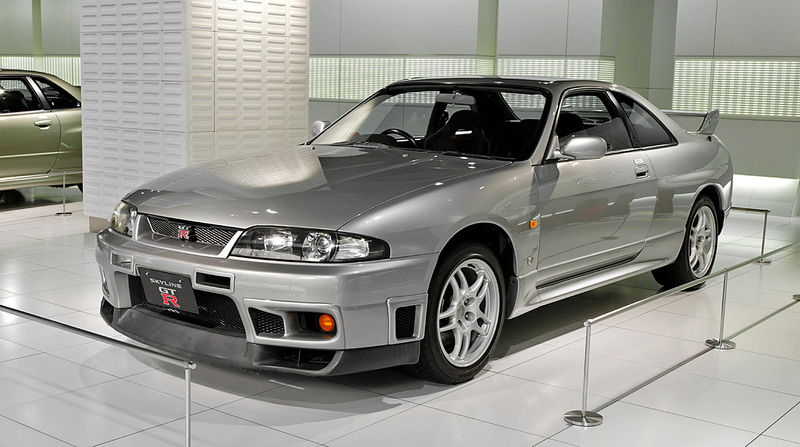 Starting with R33 model, 4-cylinder engines were no longer installed on Skylines. 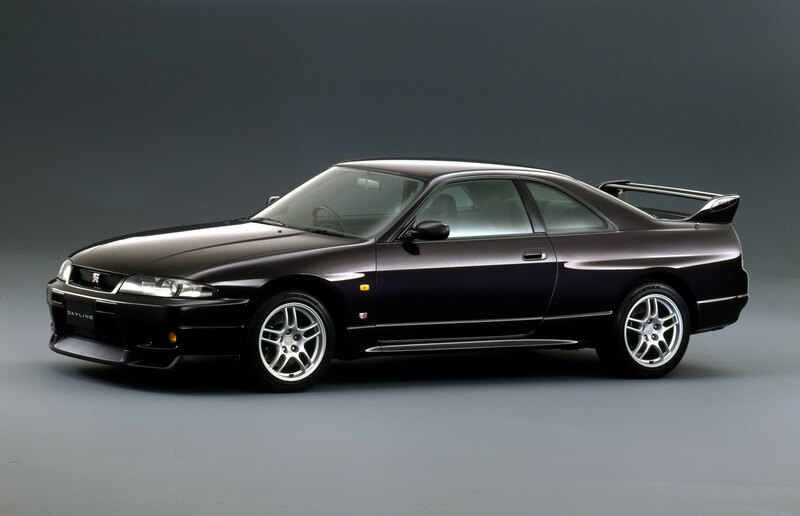 They were replaced by 2-liter 6 cylinder RB20E engines. 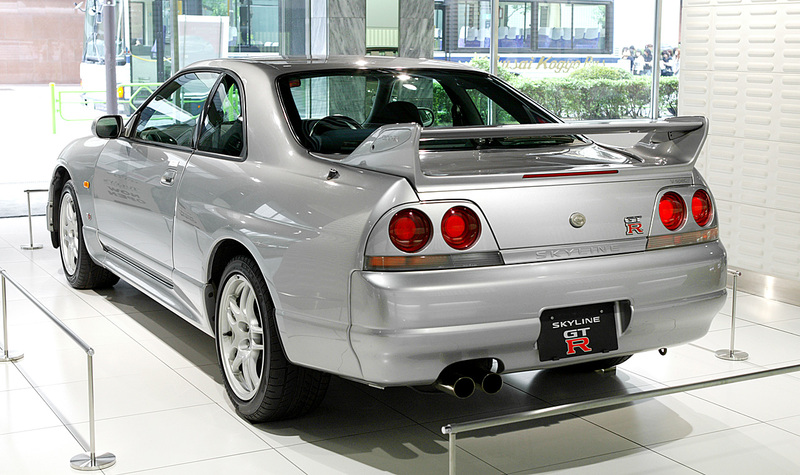 As in R32, all 2.5 liter non-turbo versions came with 5-speed automatic transmission, all 2-liter and 2.5-liter turbo versions came equipped with 4-step automatic.